Save the date: Saturday, June 17, 2017. 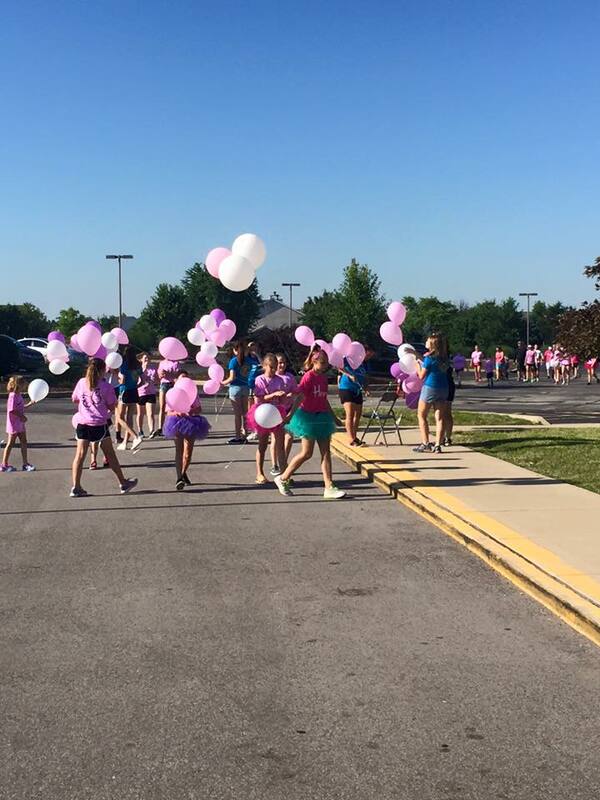 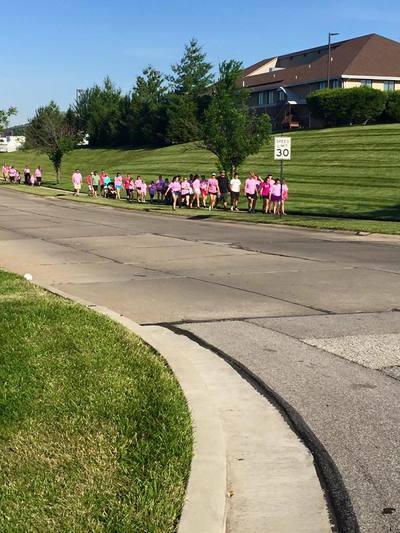 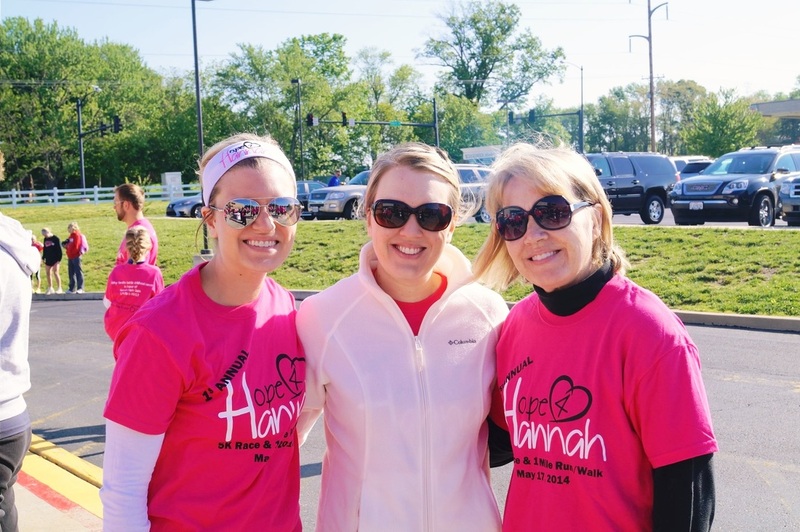 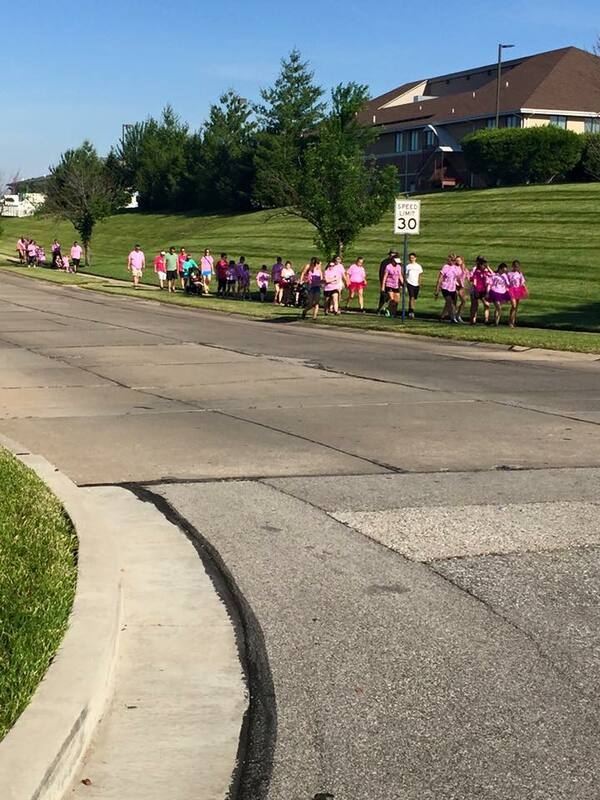 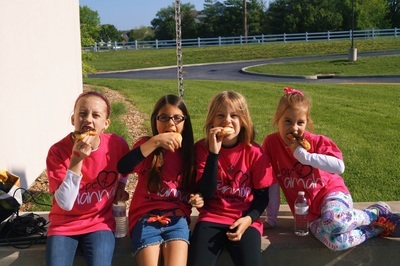 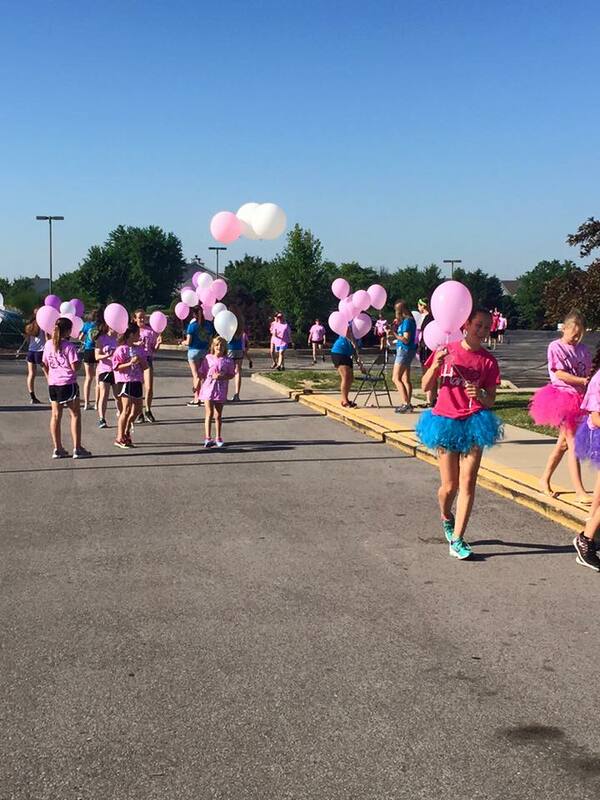 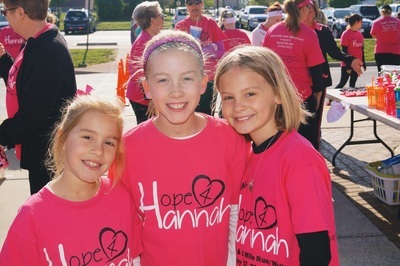 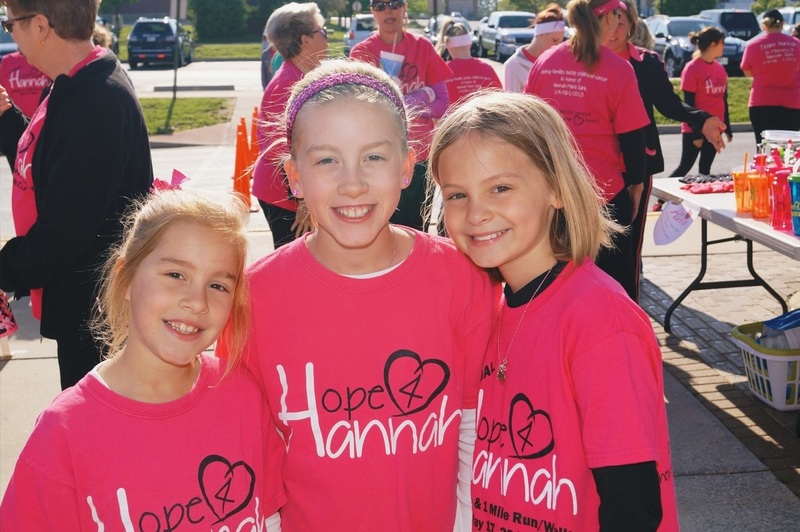 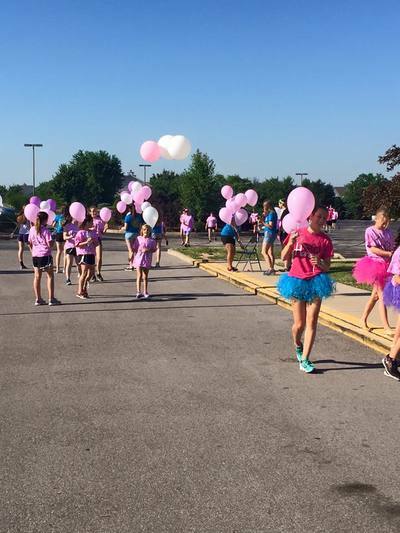 Run starts at 8 a.m.
Come join us for the 4th Annual Hope 4 Hannah 5K Run/1 Mile Walk. New this year, will be holding a silent auction for gift cards and gift baskets from local businesses. 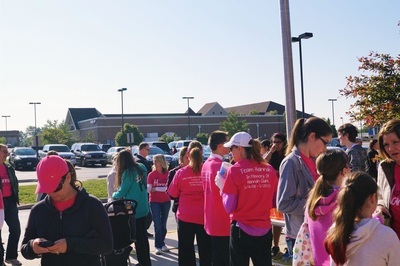 These are just a few of the gift baskets/cards we have so far: Cheesecake Factory, Sugarfire, Hilton Garden Inn, Llywelyn’s, Regal O’Fallon Stadium 14 , Red Robin ,Painting with a Twist, Outback Steakhouse, Wehrenberg Theatres, Postal Plus, Massa's Winghaven, Blue Sky Cafe & Bar, Fancy Nails, CrossFit Trenches, and Build-A-Bear. 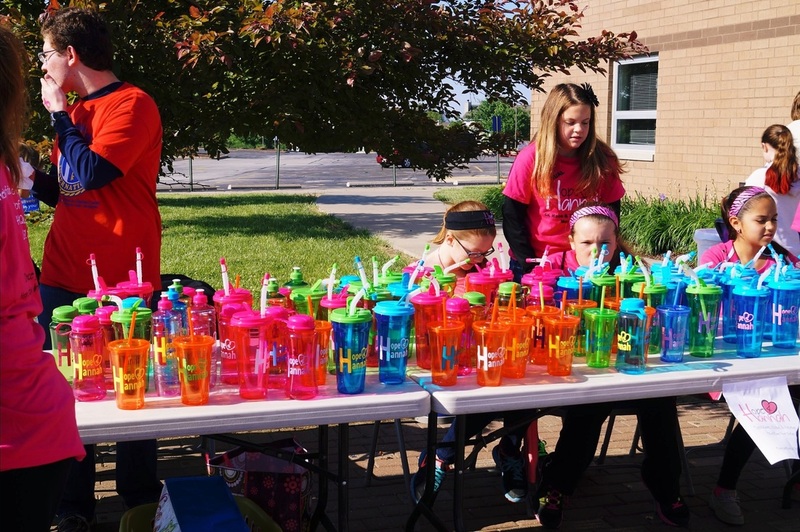 Kona Ice will be making an appearance as well as Liberty's Dance Team. Face painting, appearances by the Disney Princesses, and the Reptile show will round off the event. 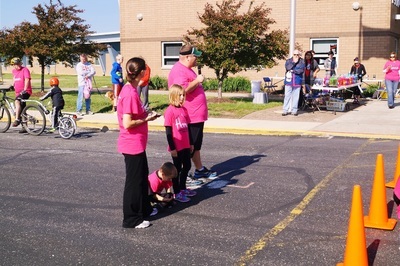 We look forward to a great family event! Please come by and support this great cause! Even those not interested in racing, join us for the family events and silent auction. 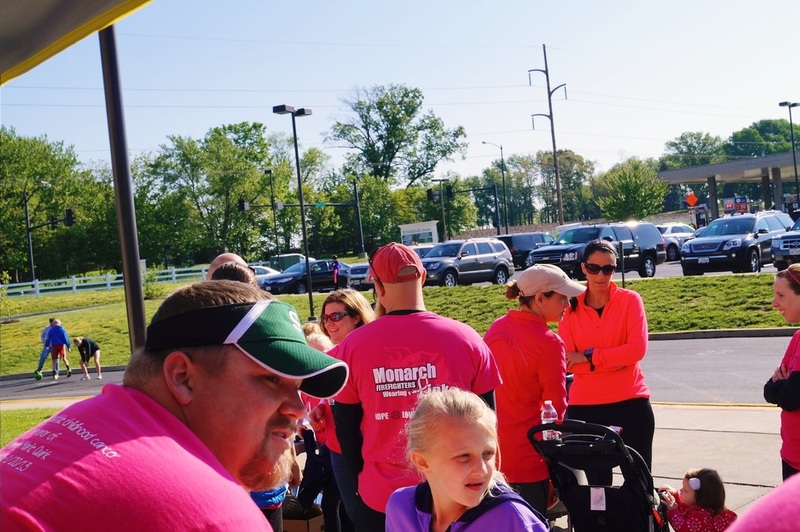 We wanted to give a special thanks to the following sponsors of this year's run. Sponsors at this level donated $500-$999. 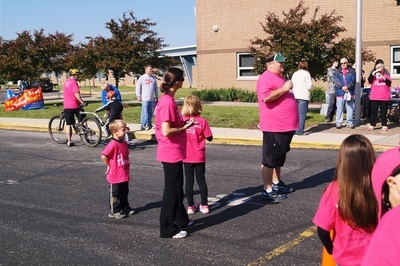 Sponsors at this level donated $250-$499. 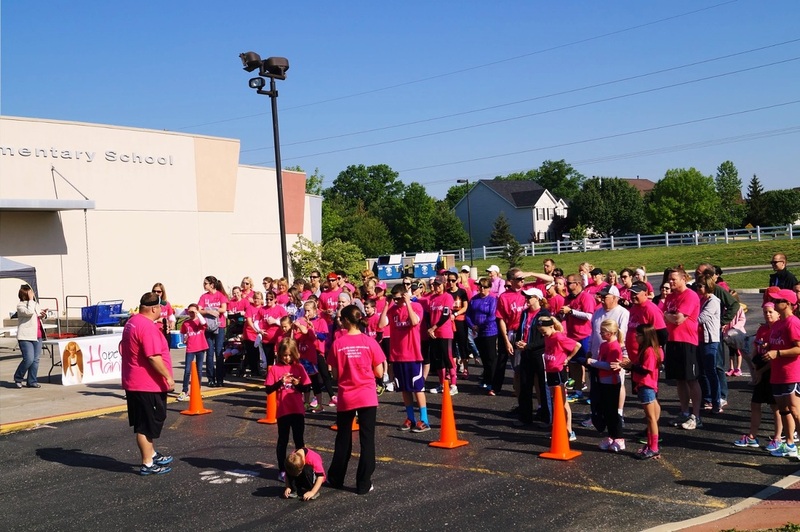 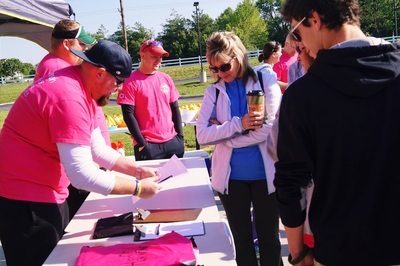 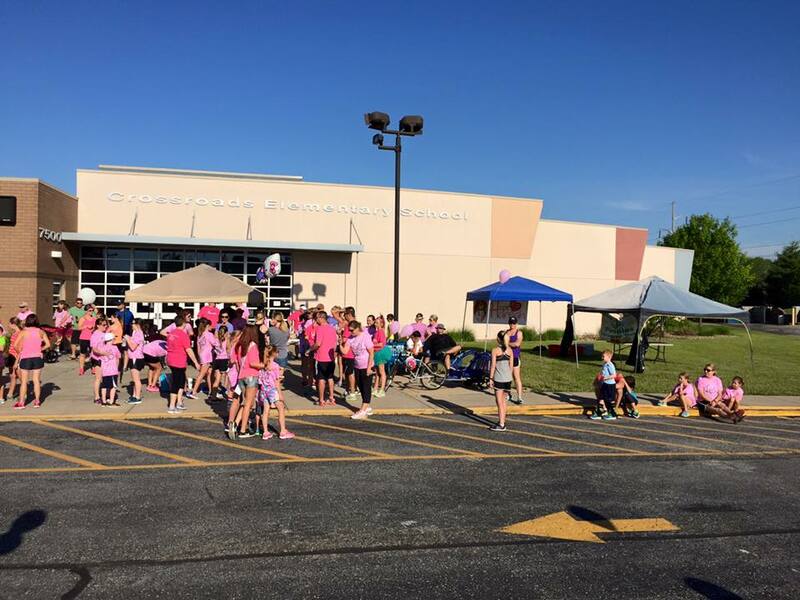 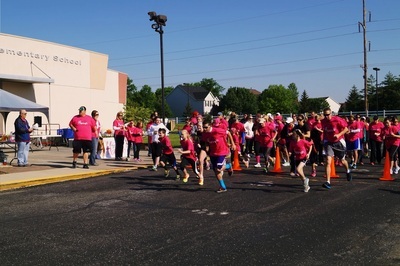 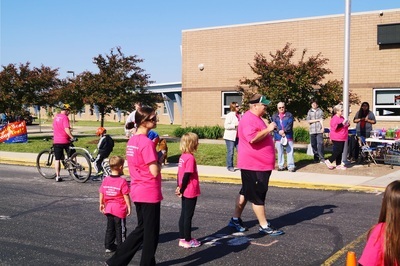 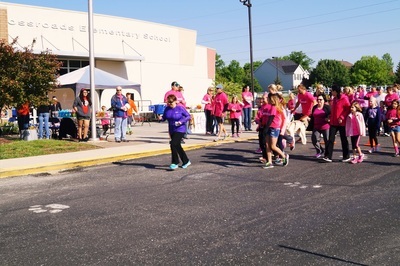 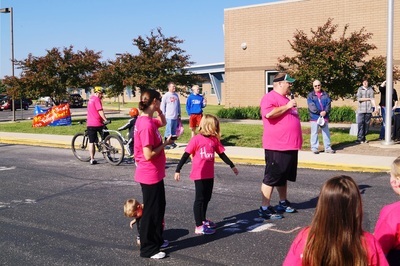 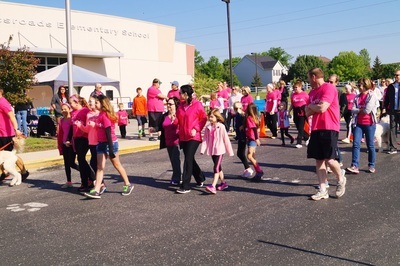 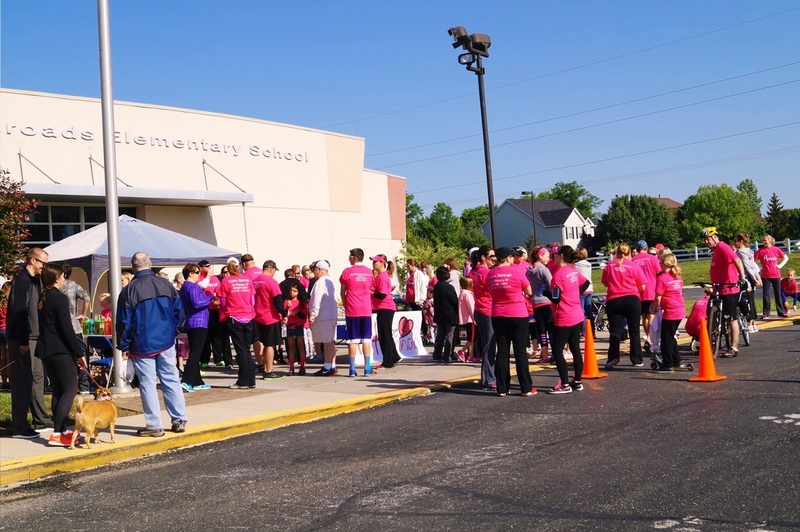 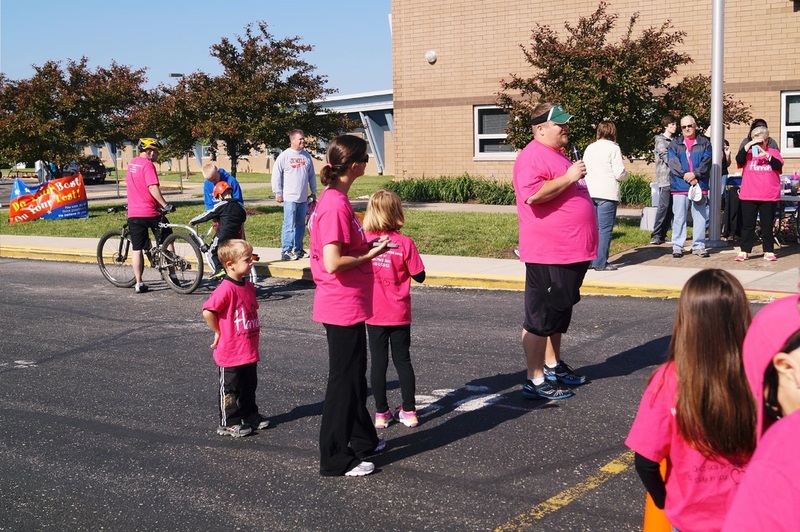 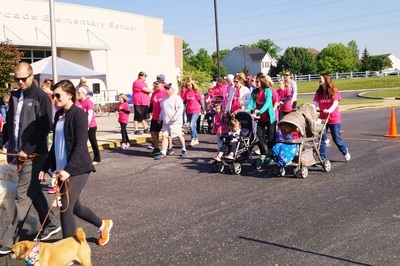 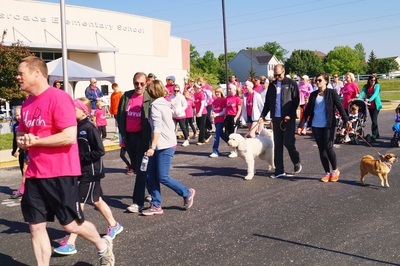 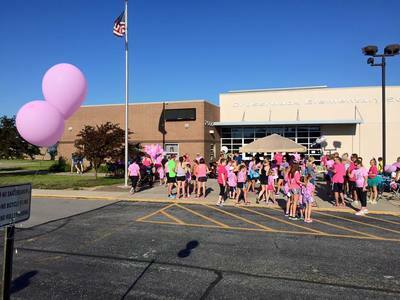 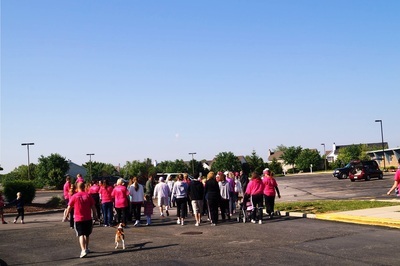 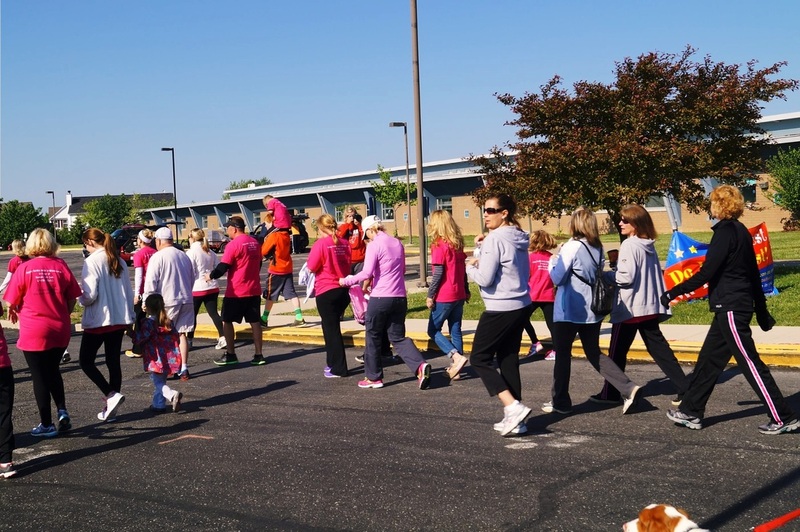 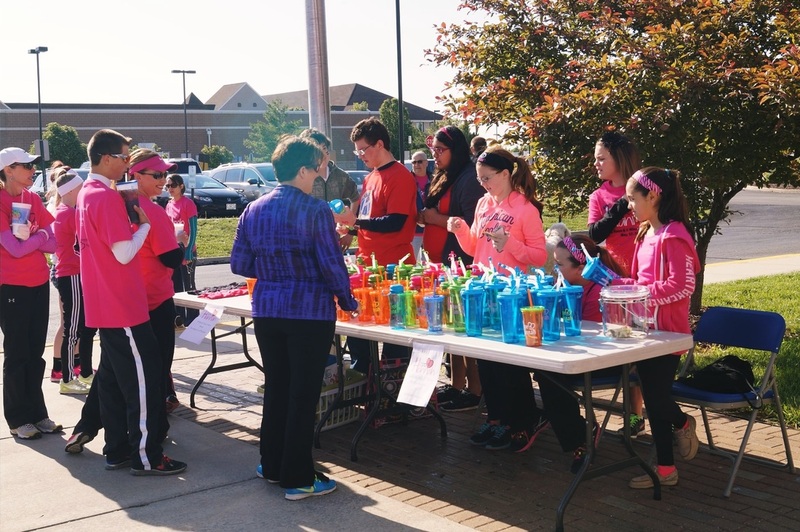 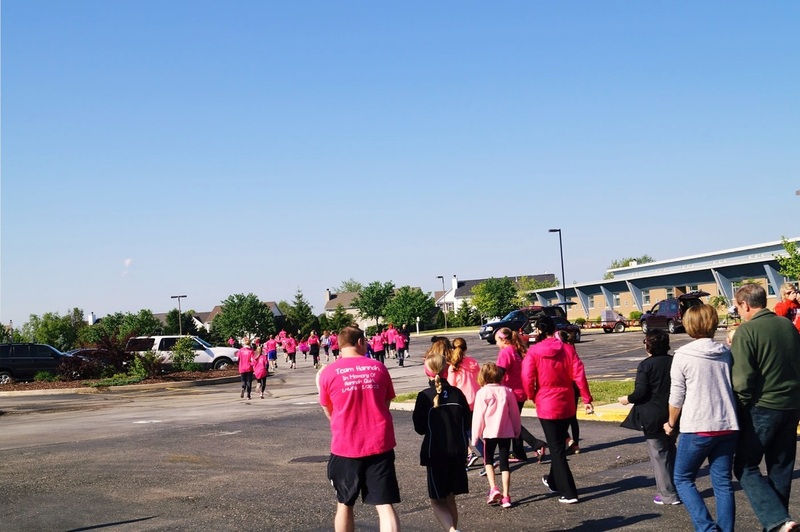 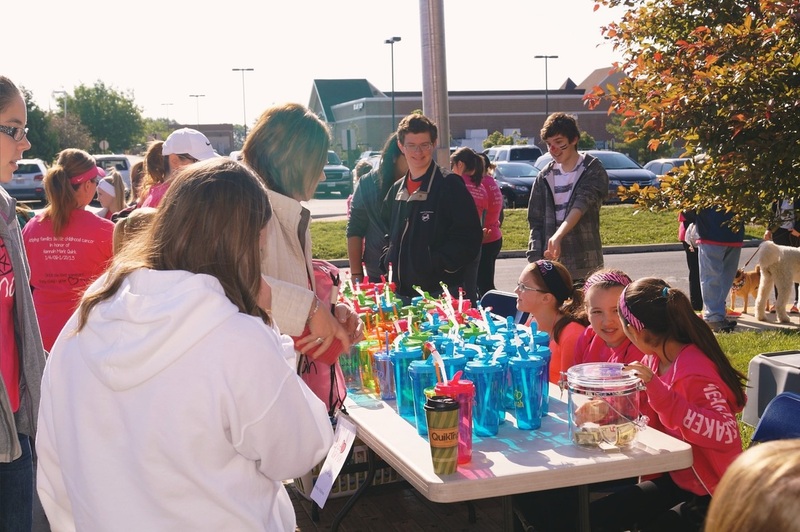 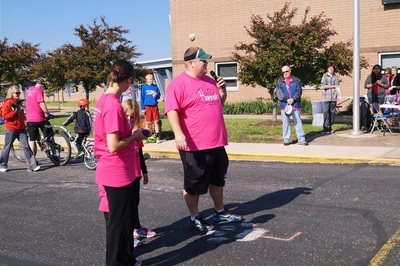 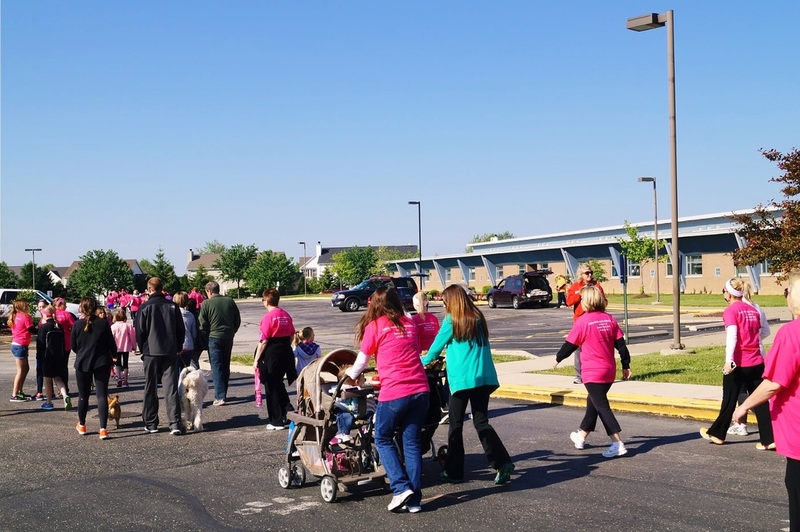 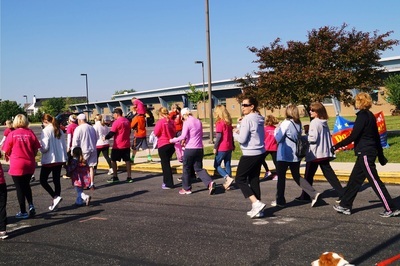 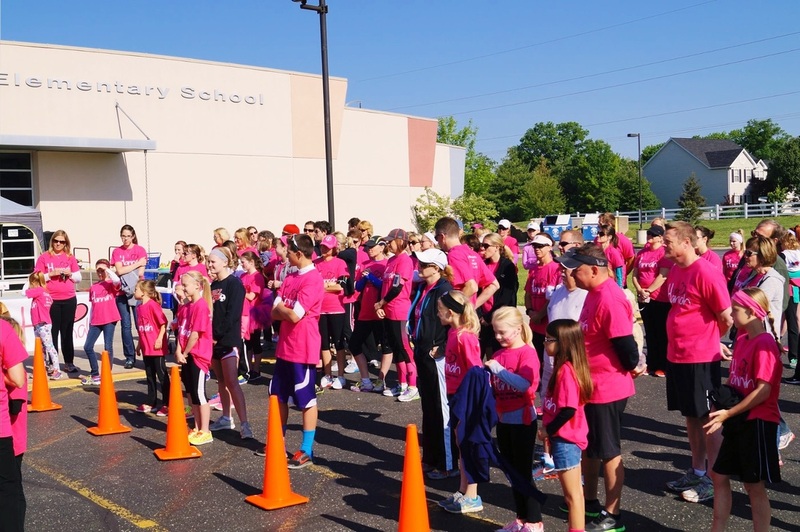 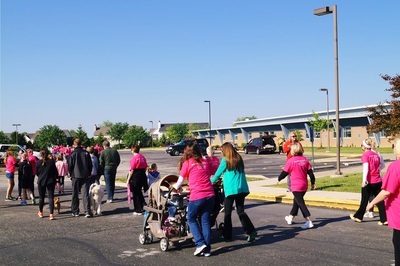 The 1st Annual 5K Walk/Run was held on May 17th, 2014. 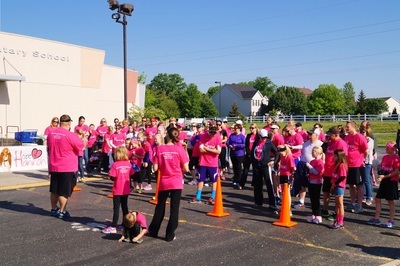 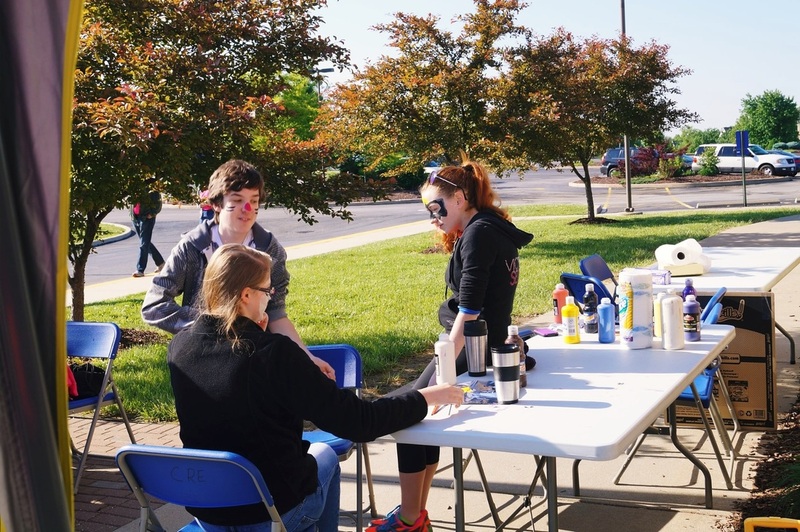 Over 100 participants helped celebrate the beautiful day with us. 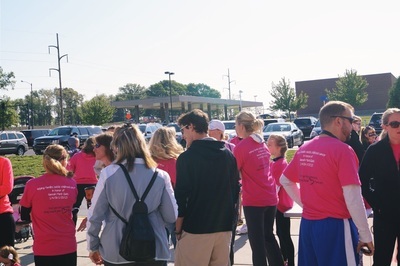 The walk/run helped raise an awareness of our foundation and childhood cancer. 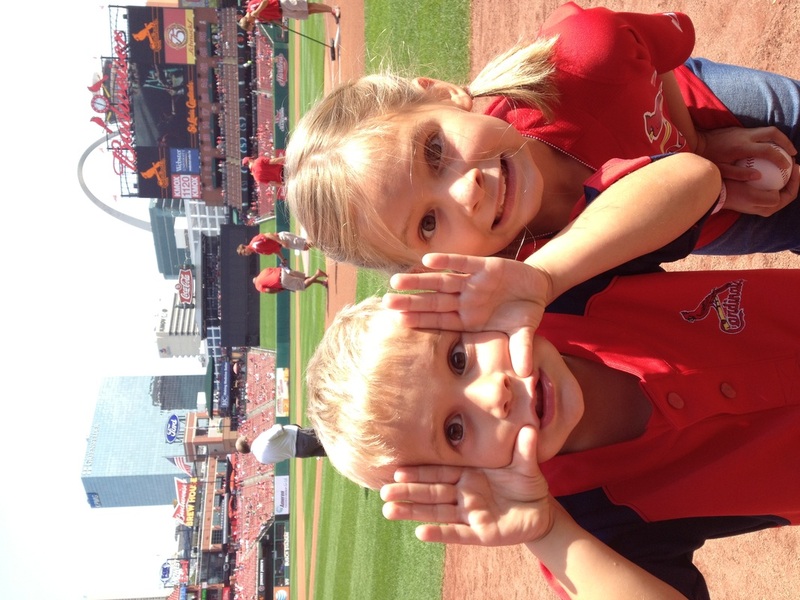 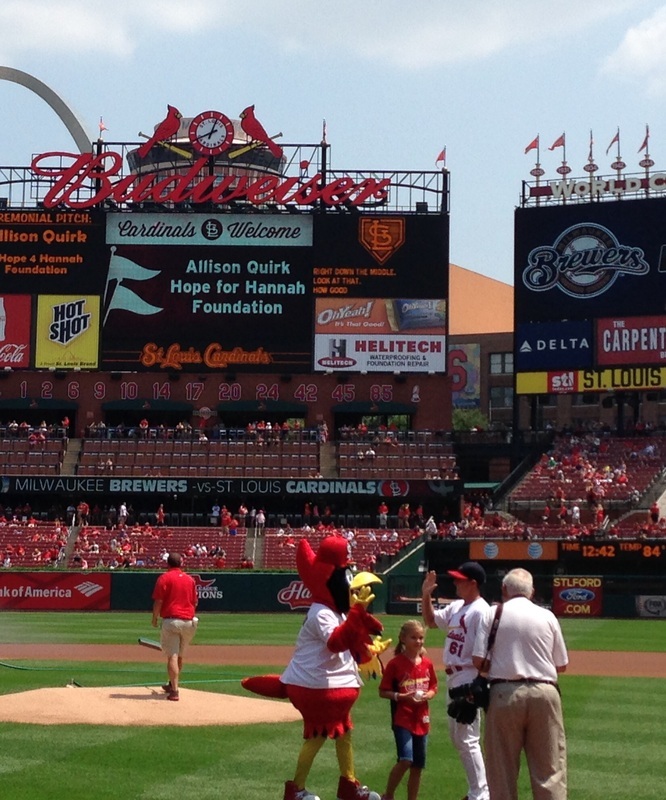 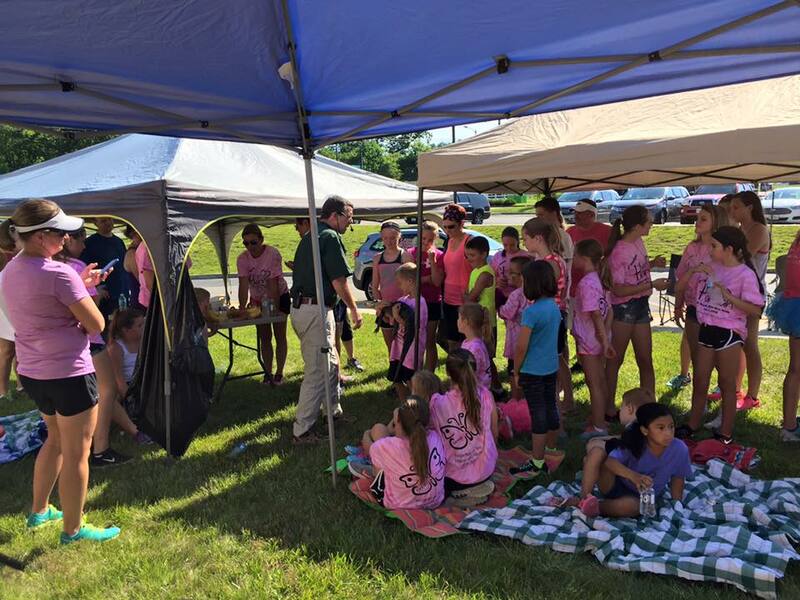 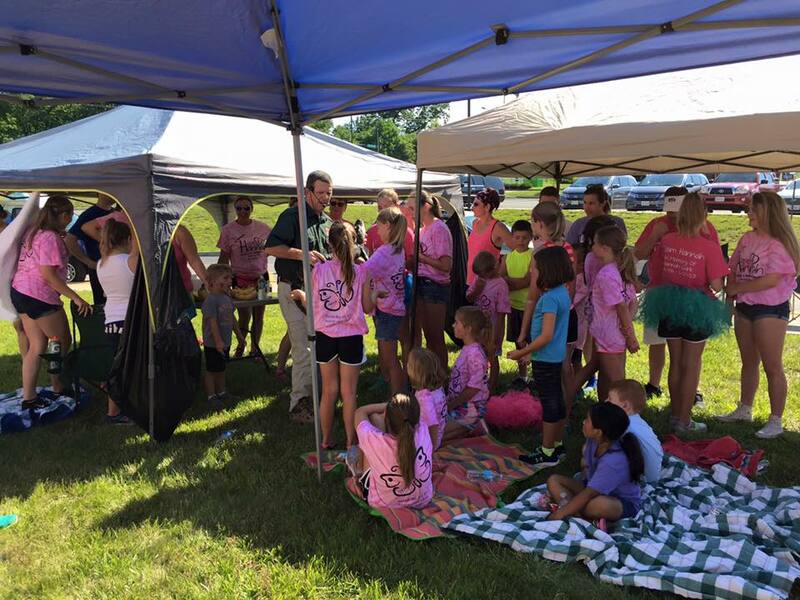 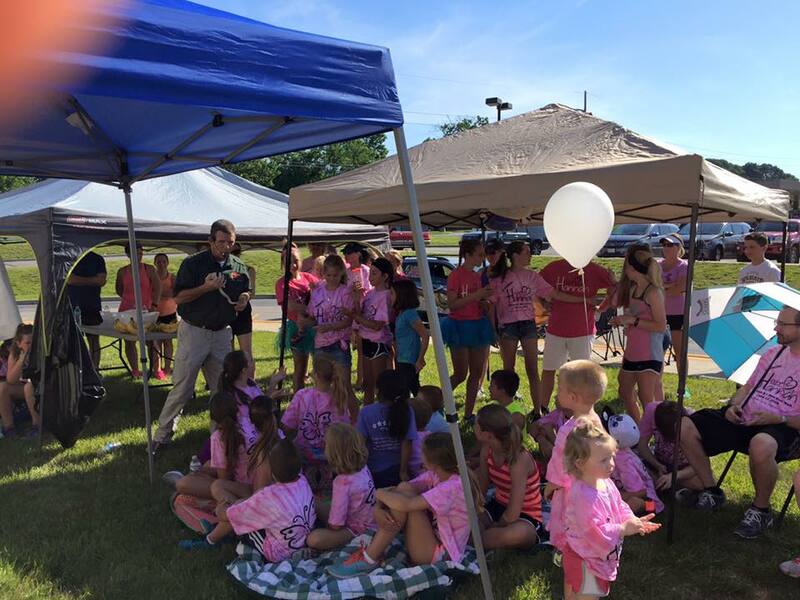 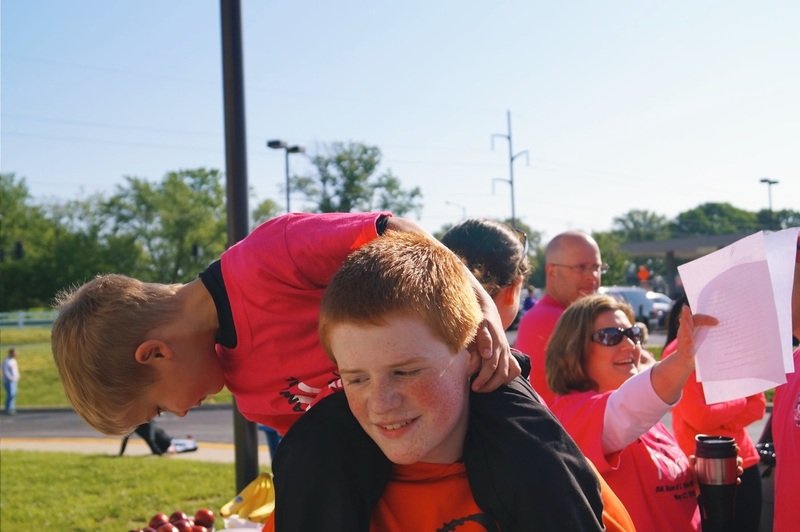 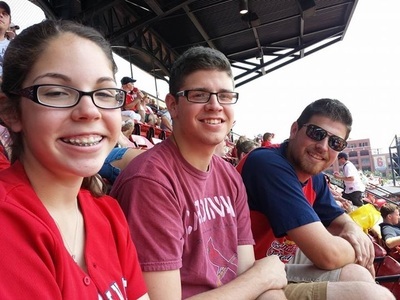 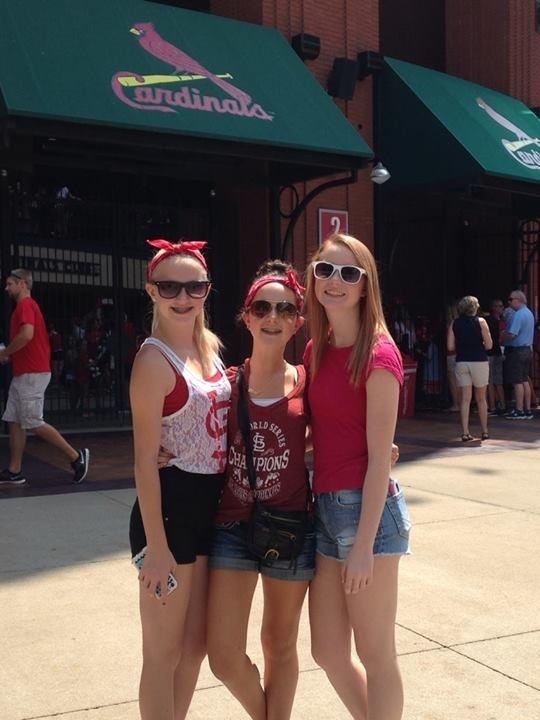 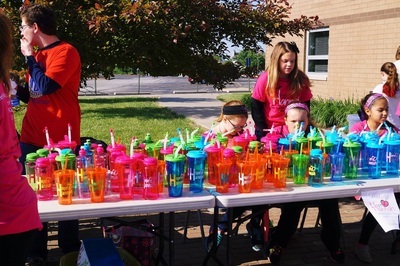 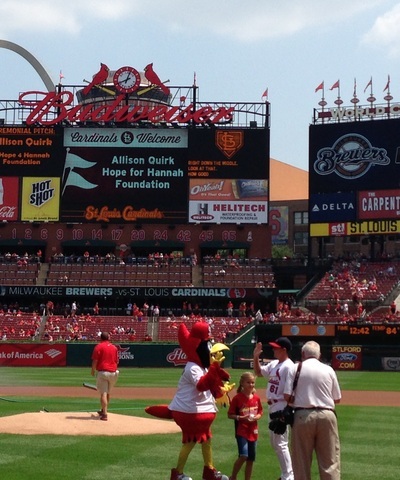 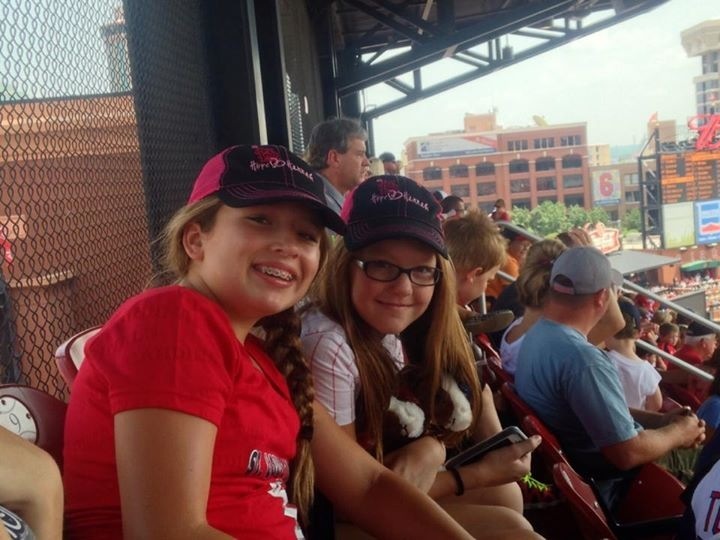 The 2nd Annual Hope 4 Hannah Cardinal Game was held on August 3, 2014. 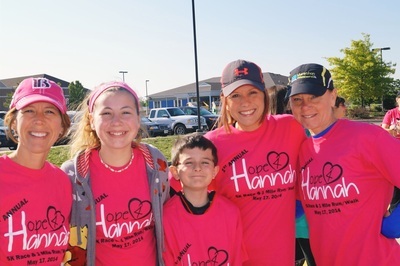 We had over 500 people attend the game and support Hope 4 Hannah. 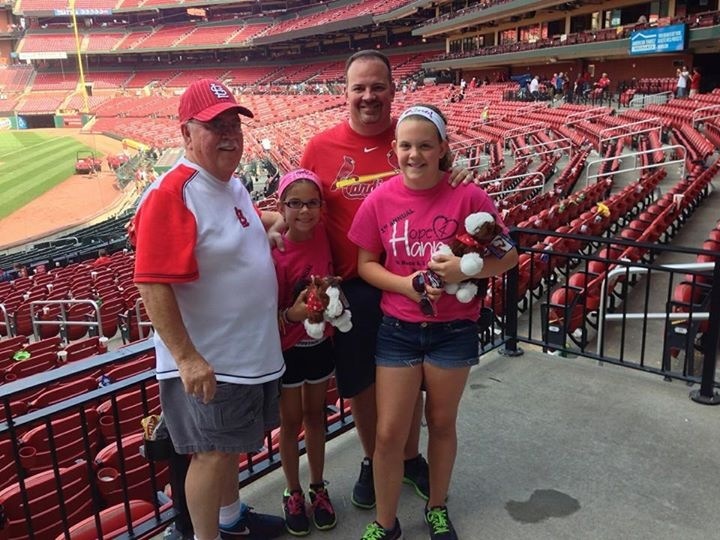 Luckily we had nicer weather, and the kids enjoyed the Build a Bear giveaway. 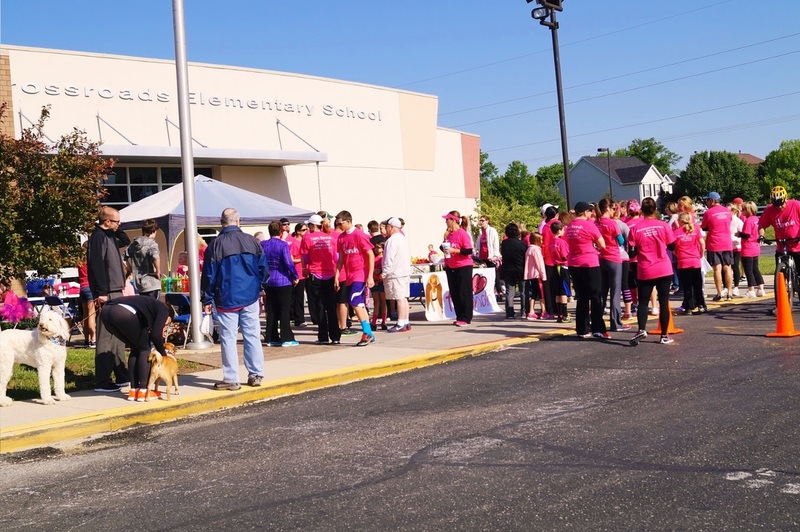 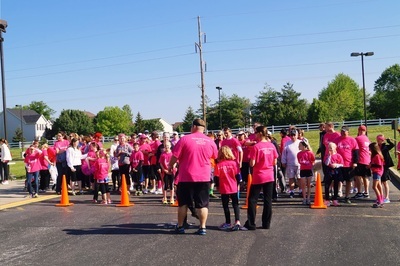 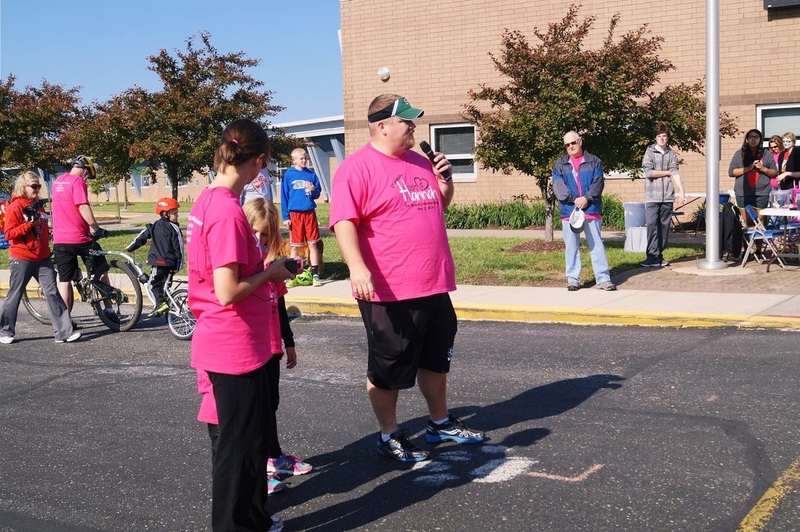 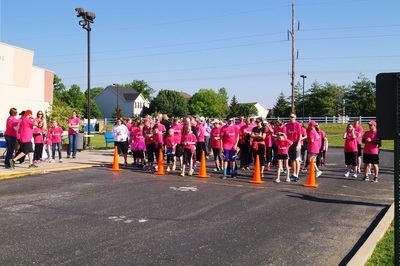 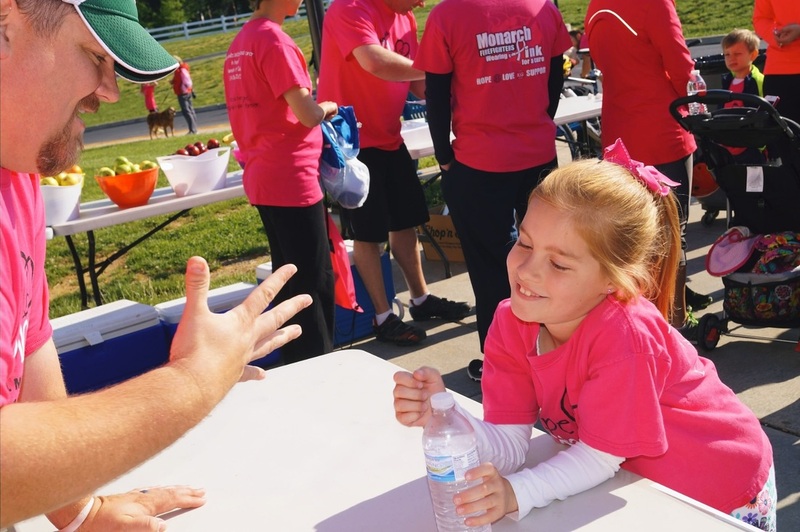 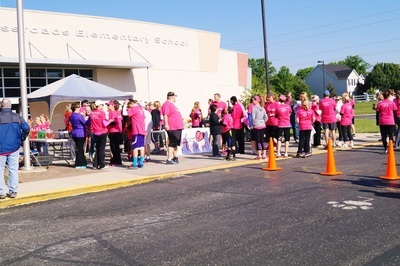 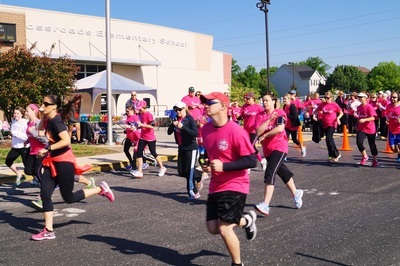 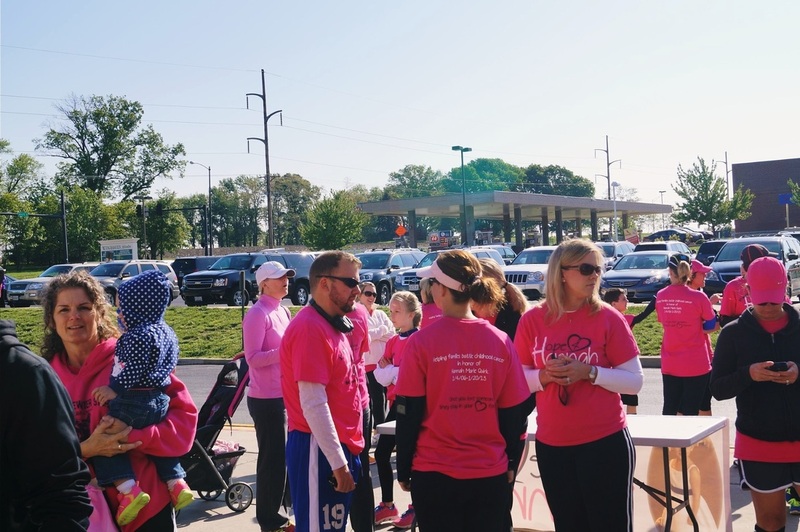 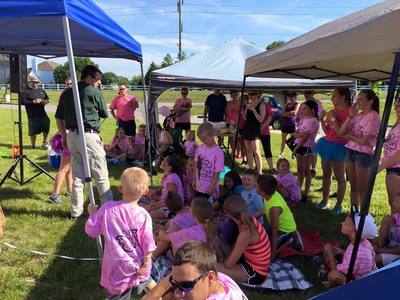 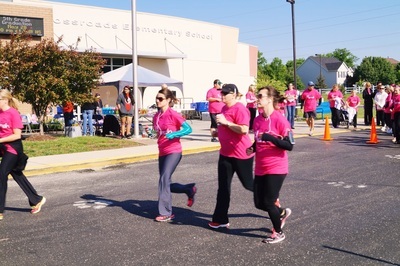 ​The third annual race was a great success with sunny weather. Despite the heat, we had a great turnout. Runners enjoyed a Reptile Show and Kona Ice following the run.